We hope you and your family are having a fantastic and long Labor Day weekend! What’s on the agenda for today? A picnic? A trip to the park? Rest and relaxation? 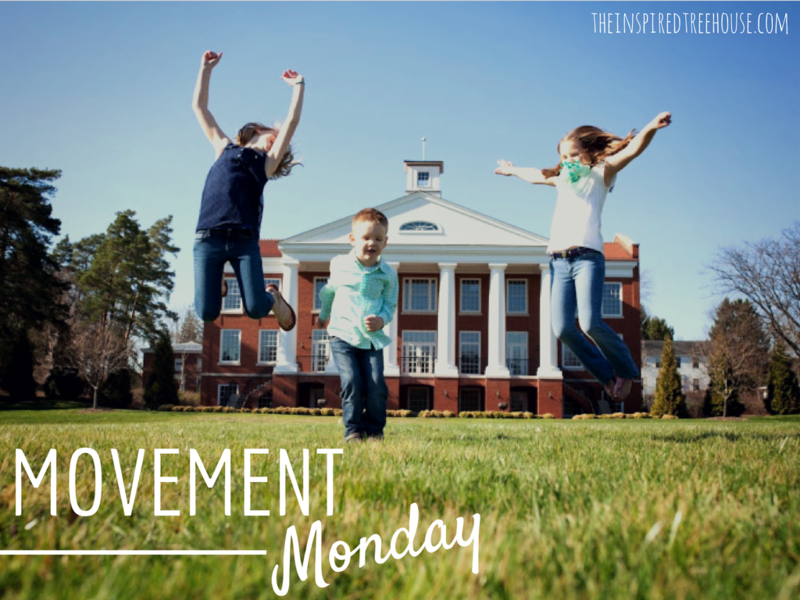 Whatever you are doing remember to work in some gross motor activities for MOVEMENT MONDAY! Spend some quality family time hiking a new trail or head to the swimming pool for a “silliest jump” contest. 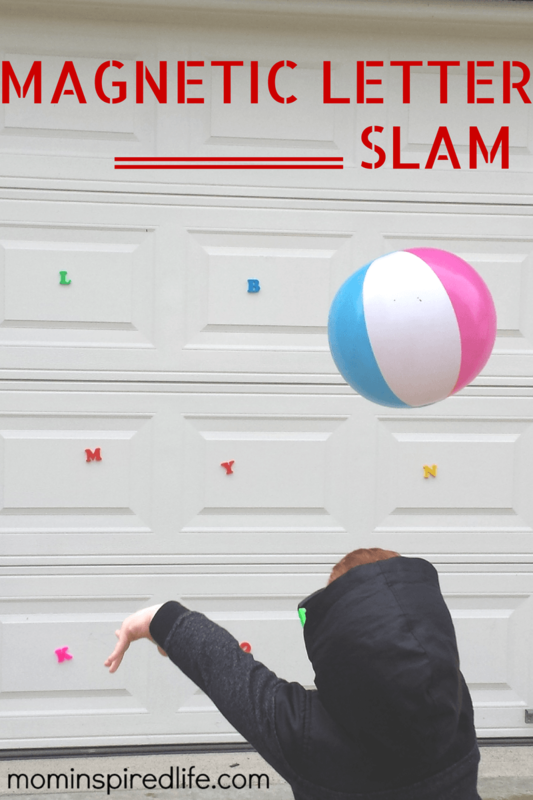 If you need some more ideas, here are the top 3 gross motor activities that other bloggers shared on our Facebook page last week! 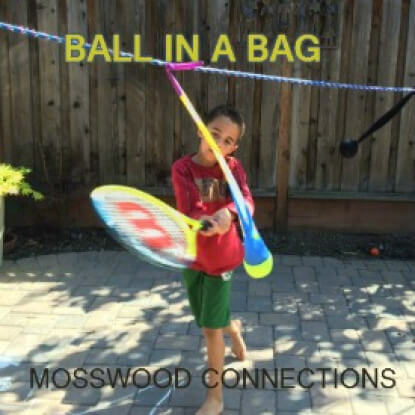 MOSSWOOD CONNECTIONS shared an awesome activity for working on hand/eye coordination, as well as proprioception, ball skills and upper body strength. 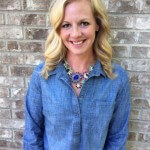 See how to set it up and read about how it helped her son’s confidence by clicking through to her blog! Thank you to everyone that shared their whole body movement ideas with us last week. Don’t forget to head over to our Facebook page to share yours today. And, if you try any of the ideas from the 3 bloggers above, let us know and be sure to leave them a comment too!! It is always nice to know that the activities you create are being enjoyed by others!! 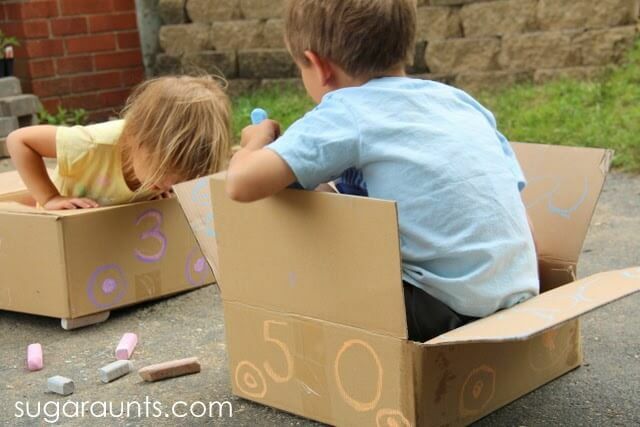 Looking for more great gross motor activities for kids? Try these! Child Development: 5 Awesome Toys for Tummy Time!